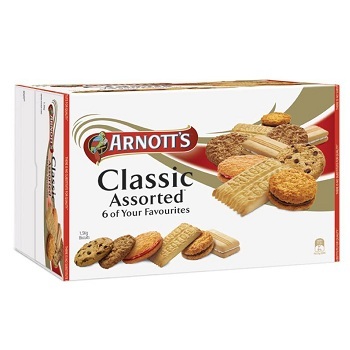 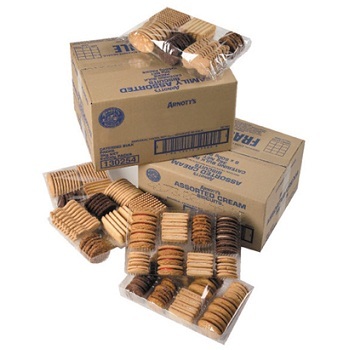 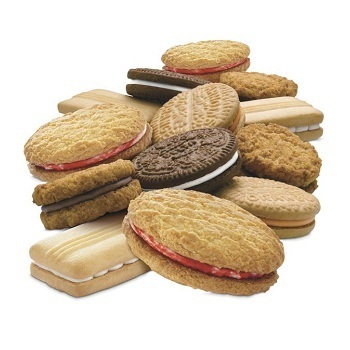 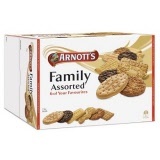 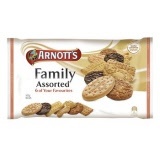 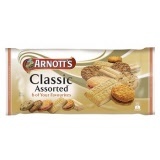 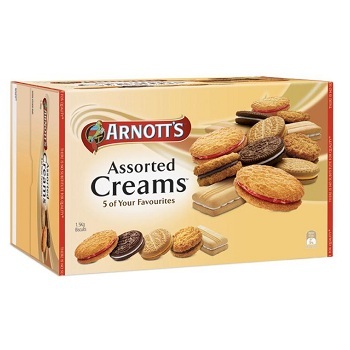 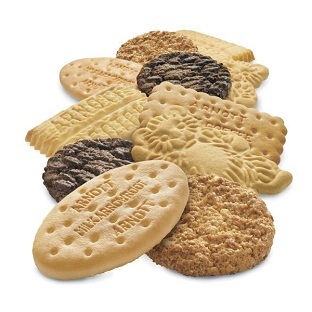 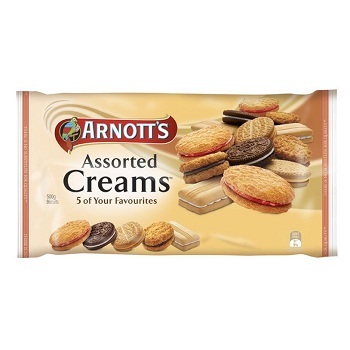 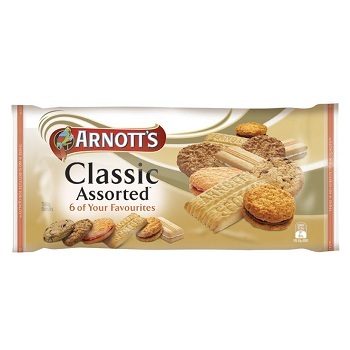 Superb selection of Arnott's most popular biscuits in bulk packs. Available in Assorted Creams, Classic Assorted and Family Assorted. Ideal for offices, meeting rooms, conference and function centres etc.